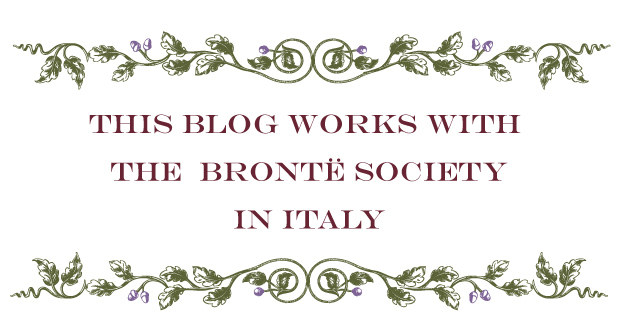 During an American auction in 2016, thanks to the financial help from other British national institutions, the Brontë Society was able to buy a book once belonged to the Brontë family. The Remains of Henry Kirke White is a book curated by poet Robert Southey and it was one of the objects that Maria Branwell, future mother of the brilliant Brontë siblings, tried to bring from Cornwall to Yorkshire just before her mariage to Patrick Brontë. Maria’s objects went almost all lost at sea during a shipwreck off the Devonshire coast, but luckily these two hardcover volumes survived. Reverend Brontë took great care of this book after his wife’s death. He considered it a memento “of his beloved wife to cherish forever” as he wrote himself in Latin on the very first page of each volume. Today this book appears as one copy bound in brown leather, and the real surprise about its finding is that it contains two manuscripts by Charlotte. One is very short and written in prose, the other one is poetry instead; both refer to the fantastic juvenile world of Angria, and they could possibly be dated around 1833-5. 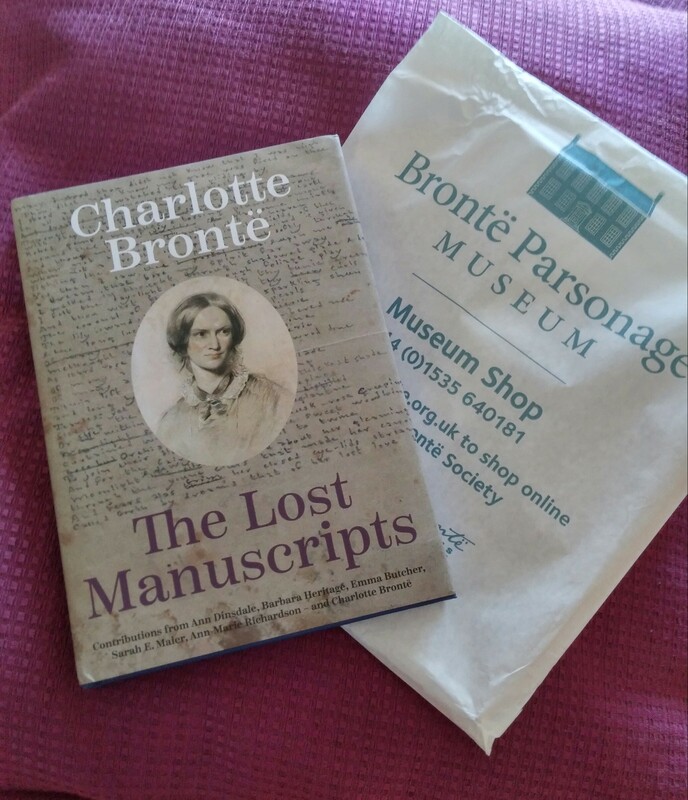 In October 2018 The Brontë Society published The Lost Manuscripts, a very elegant illustrated volume containing these unreleased manuscripts along with some critical essays by five well known Brontë scholars. There is also a short introduction by the famous actress Judi Dench, Honorary President of the Brontë Society. This is absolutely a gem for a perfect Brontë bibliography.